Volkswagen Group has stated that this will be its last generation of gasoline and diesel cars in 2026 after which it will focus attention on electric offerings. Volkswagen Group has announced its intentions to bring the development of petrol and diesel powered cars to an end after 2026. This has been announced by VW Strategy Chief Michael Jost during a speech at an Automotive Conference in Wolfsburg, Germany. All brands under VW Group will follow this, including Audi, Bentley, Bugatti, VW, Porsche, Seat, Lamborghini, etc. This decision of Volkswagen is making a strategy shift towards battery driven vehicles comes at a time when the company has admitted to diesel emission cheating scandal in 2015 which forced the automaker to shell out over 27 billion Euros in fines. Jost also confirmed that while Volkswagen will continue to adapt its petrol and diesel engine vehicles to comply with environmental standards during the lifetime of those vehicles, the automaker is now set to adopt steps to slow down global warming by fading out combustion engines to a minimum. The first such electric vehicle will be the Porsche Taycan which will be introduced next year and will be followed by more such offerings as the company has set apart $50 billion (Rs 3.5 lakh crore) over the next five years towards transformation to self driving electric cars. 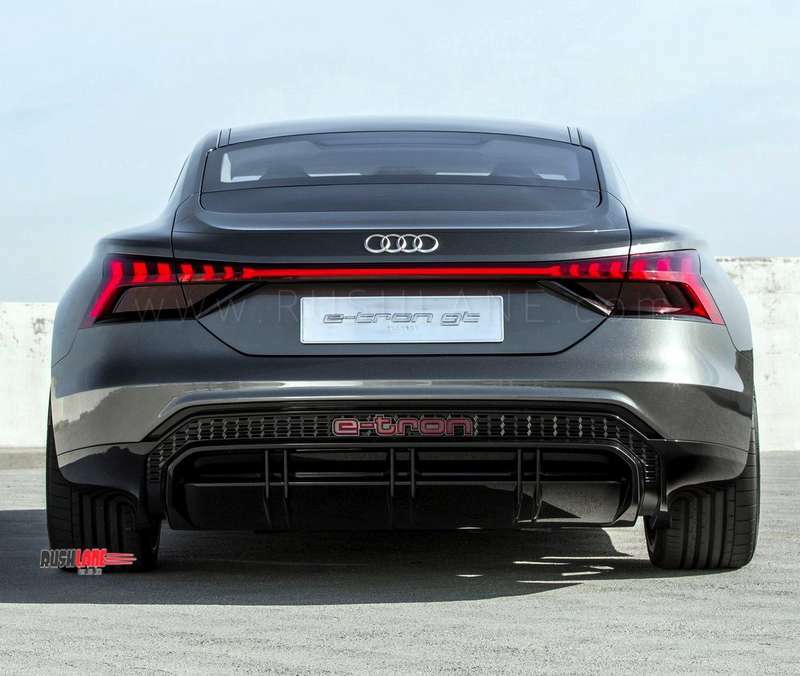 This decision comes at a time when other brands are pushing electric models such as the Audi e-tron and e-tron GT besides the Porsche Taycan and CrossTurismo already confirmed for launch. 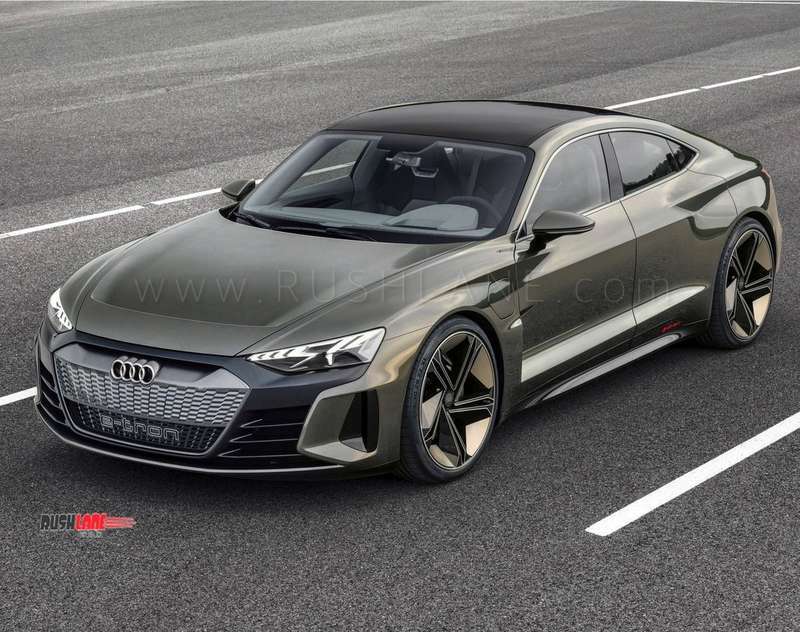 The latest electric car concept from VW Group – Audi e-tron GT was revealed a few days ago. Jost has also stated that his colleagues are already working on the last platform for vehicles that are not CO2 neutral. The e-Golf and the e-Up are on sale in Europe in the first of Volkswagen’s battery electric cars like the new Neo hatchback will also enter production in Germany and will be followed by more such models from the I.D line assembly at two sites in China from 2020. The Volkswagen lineup will include fully or partially electric versions of its entire lineup of over 300 cars, vans and trucks and also its motorcycle range by 2030. The I.D. Neo will be followed by the I.D. Buzz van, a crossover/SUV and a larger limousine based on the I.D. Vizzion. The company has also confirmed that they are planning a liaison with SK Innovation for the production of battery cells prior to its full fledged entry into this segment. Volkswagen is not alone in looking towards an electric future. In India, Maruti Suzuki, the country’s largest car maker has announced aggressive strategy to make sure they are not left behind in the electric car race. Maruti will launch 4 electric cars in India by 2020. These are expected to be electrified variants of WagonR, Brezza, Swift, Dzire. Maruti expects 33% of their sales in India by 2030 from electric cars.